Great for daycare & out & about with mum. Bobux makes shoes for feet learning to walk, climb and run. 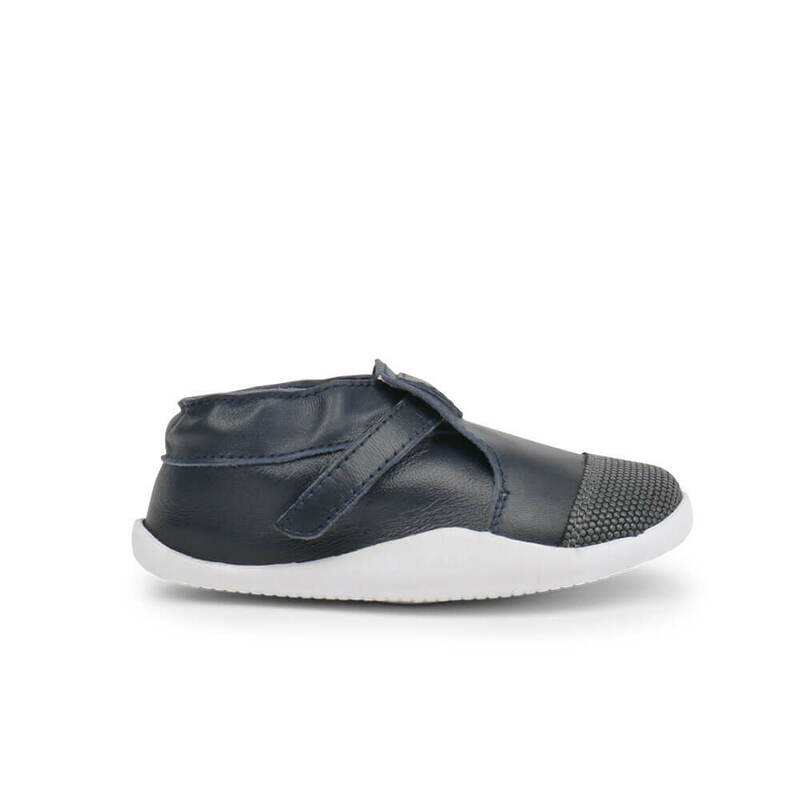 With healthy foot practices at the forefront of Bobux shoe development, these Xplorer Step Up sneakers have an ultra flexible, durable sole and a comfortable leather upper with scuff resistant toe caps. The dapper navy/white combination will be cute on any little rad outfit. The Xplorer is a great option for baby shoes suitable for babes learning to walk. 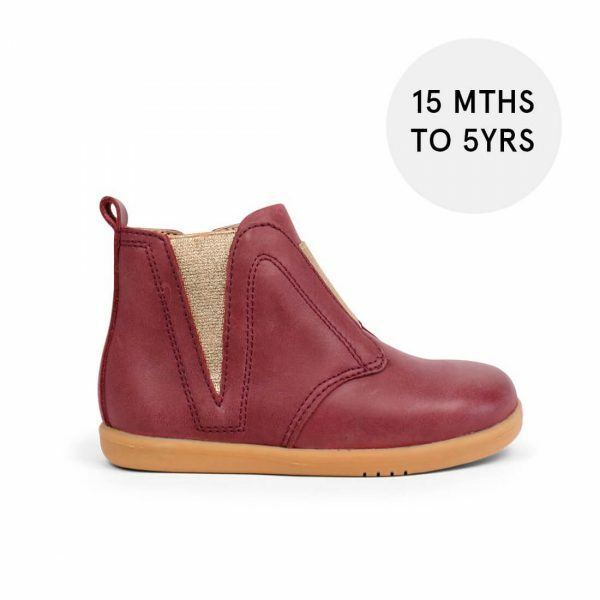 Early walkers have a unique foot and the Bobux Step Up range is developed specifically for 0-2yrs of age. 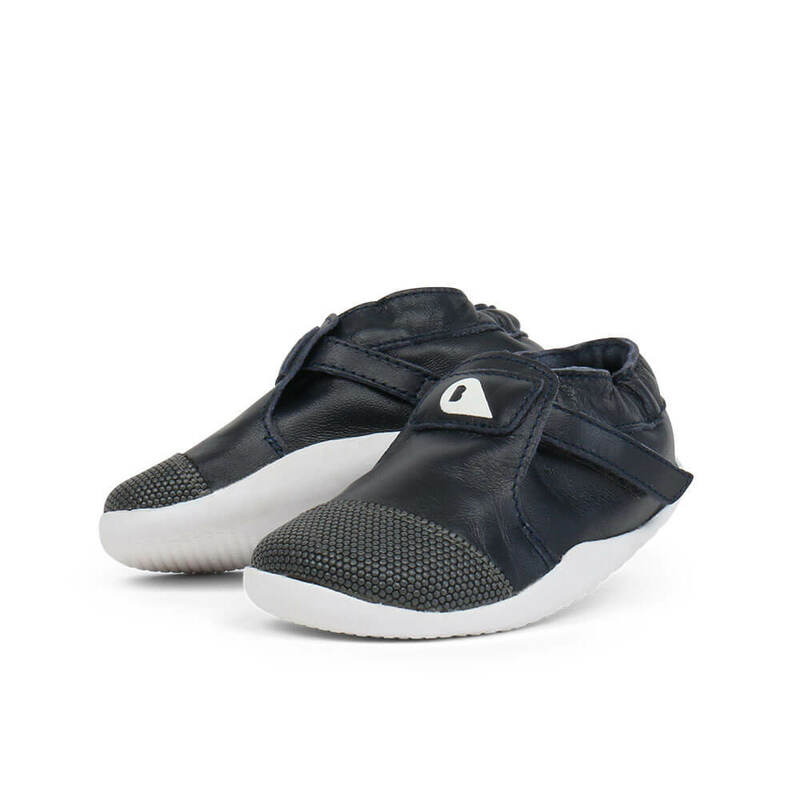 Wear this black sneaker every day with any outfit is a good option for toddlers that are first walking, crawling and/or doing assisted walking/toddling. The Superfabric toe cap has abrasion resistance which is very helpful for this age group. 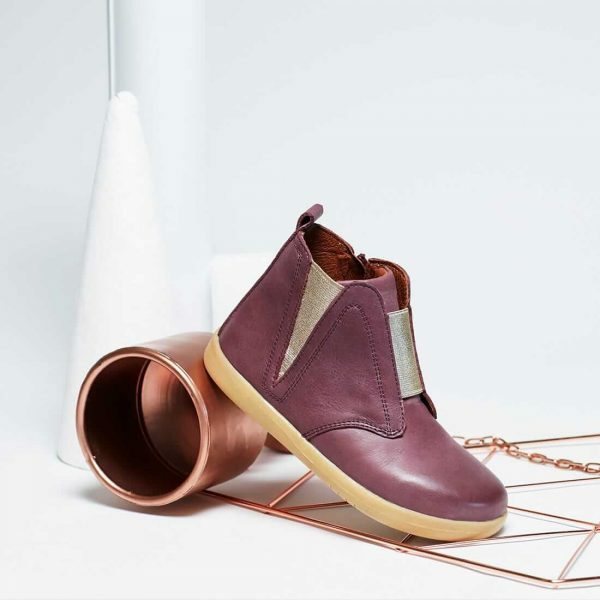 The soft leather upper, elastic ankle and the strap closure makes them easy to put on. The flexible Flyform(TM) EVA sole is extremely lightweight and flexible. Bobux shoes are podiatrist endorsed and provide the support you need through each stage of foot development. Bobux have won awards for their innovative designs. Tip: The recommended age is only a guide. Please measure your child's foot length and check the size chart. 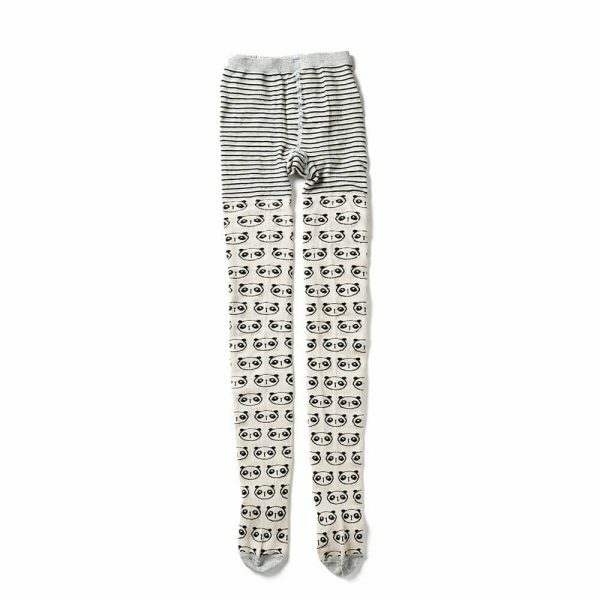 It is best to keep within the specified foot lengths for each size or just under.